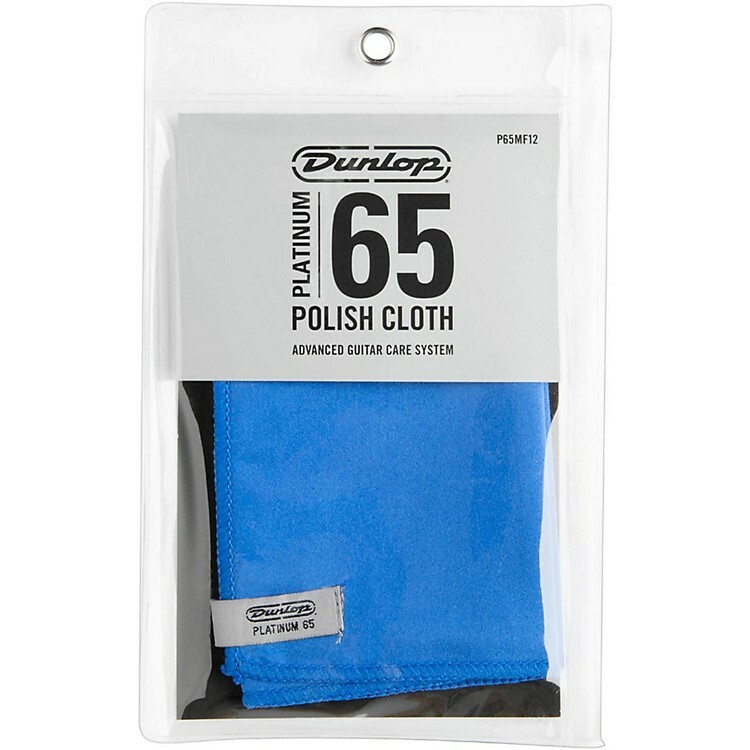 Dunlop’s Platinum 65 Suede Microfiber Cloth is lint free and super soft to keep your guitar or bass looking its best. Finely woven fibers have a suede-like feel and appearance and will not trap debris that could damage finish. Measures 12 x 12 in.